In just a couple of months, Oregonians will be voting on Measure 104, one of the most important issues to ever hit our state. Measure 104 ensures that any legislation that raises revenue requires a three-fifths majority vote. This includes fees or the elimination of tax exemptions, deductions or credits – making it clear that Oregonians are done with politicians working behind closed doors to increase taxes. 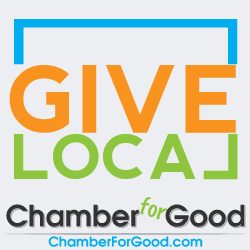 Last month, the OSCC Board of Directors voted to support this game-changing measure! We’re urging everyone to take steps to turn out every YES vote this November to end the game-playing we’ve seen over the last few years by state lawmakers. Talk to your Board about endorsing Measure 104 to end easy tax hikes! The Voters Pamphlet Statement deadline is August 28, but the target deadline is August 16. If your organization is interested in submitting a Voter’s Pamphlet Statement in support of Measure 104, please contact Rebecca McAuliffe, rebeccam@quinnthomas.com. In a recent poll, when asked whether they supported a measure to require three-fifths of the legislature to approve bills raising revenue beyond taxes, 40% said yes, while 27% said they would oppose such an amendment to the state constitution. 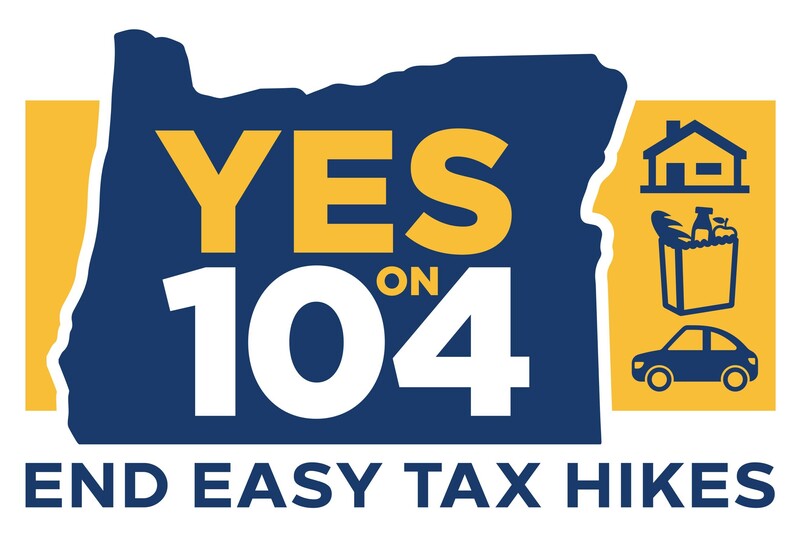 We need your help now more than ever to end easy tax hikes and get Measure 104 across the finish line by November 6. This sounds like a good thing. An interesting part of this Measure is that it smartly includes fees. Years ago in Washington (I lived there) the car tab fees were out of control. Some fees reaching $1500! For a car tab! An initiative was started (to make tab fees $25) and it got on the ballot and passed overwhelmingly. The ‘powers that be’ were flabbergasted and right away came up with ways to implement new fees. They succeeded. This Measure is a great start to make it a little tougher to tax, fee, and/or erase deductions. I hope Measure 104 passes.